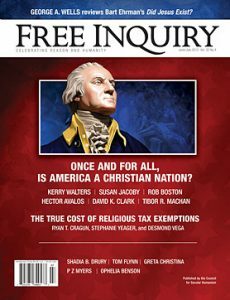 Ought America to Be a Christian Nation? What Do You Say to 20,000 Wet Atheists? Do We Concede the Ground of Death Too Easily?